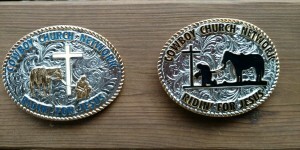 Please make checks payable to the Cowboy Church Network and indicate buckle style you want to order blue lettering with white cross OR black lettering with black horse, rider and cross). Due to high demand, please allow 6 weeks for delivery of belt buckles. 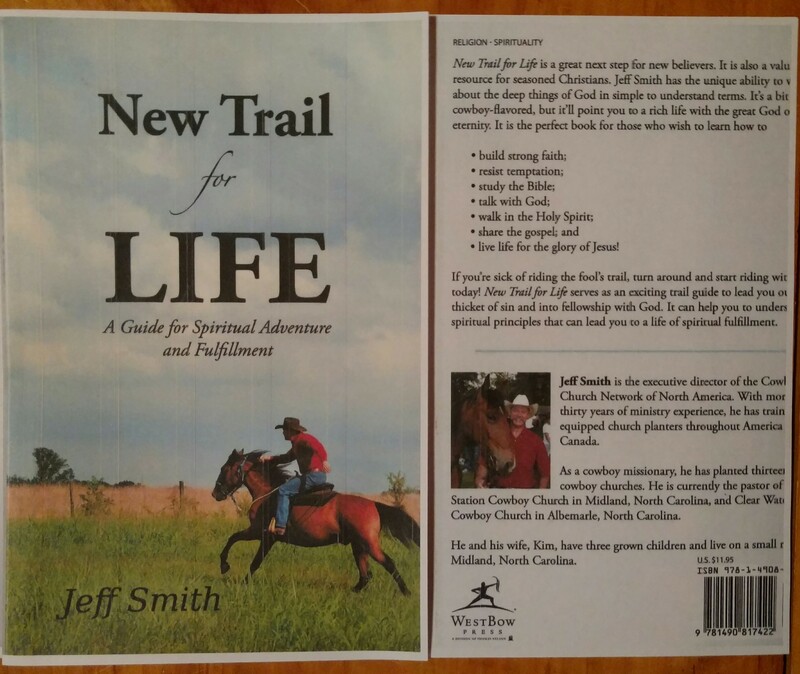 Jeff Smith’s exciting book is a great next step for new believers and a valuable resource for seasoned Christians ! It’s a bit cowboy flavored , but it’ll point you to a rich life with a great God of eternity !! Purchase price $11.95 plus shipping. Contact Jeff Smith at js@cowboycn.org to order your copy ! !